Starburst Quilt Tutorial from Happy Quilting…and Baking! 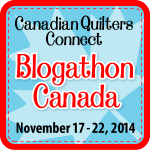 I wanted to share a delightful blog and tutorial from Melissa at Happy Quilting. Her patterns and tutorials are easy to follow, and she always has something fun going on. I love that the quilt looks complex but the directions are super easy to follow! 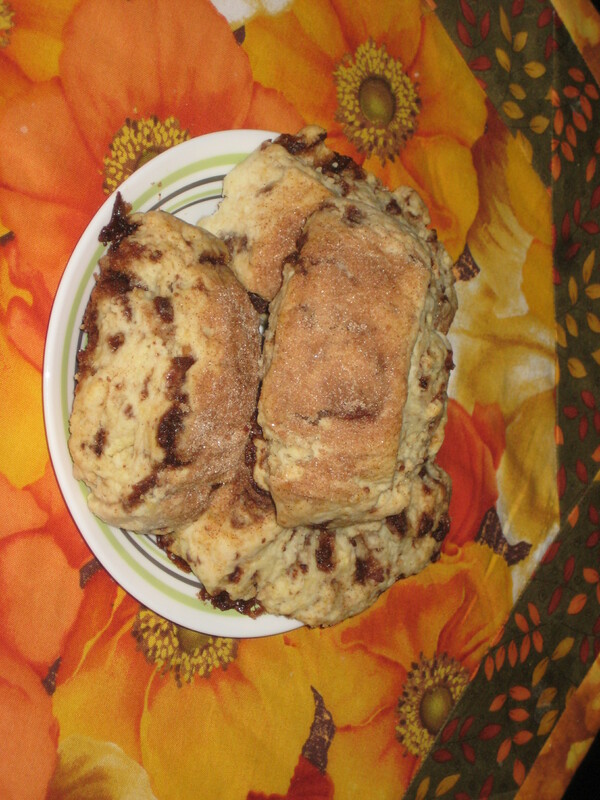 And to sweeten your day, I came across a recipe for Cinnamon Scones! They are like the ones they sell at a very popular bakery here, Cob’s Bread. These scones are to die for! I have eaten three so far today….and I can’t promise that I’m done….but you can find the recipe here! I tweaked mine a tad and when I made my cinnamon flakes, I eliminated the corn syrup entirely. I HIGHLY recommend the parchment paper, and the flake mixture should be spread thin, it makes it easier to crumble afterwards! 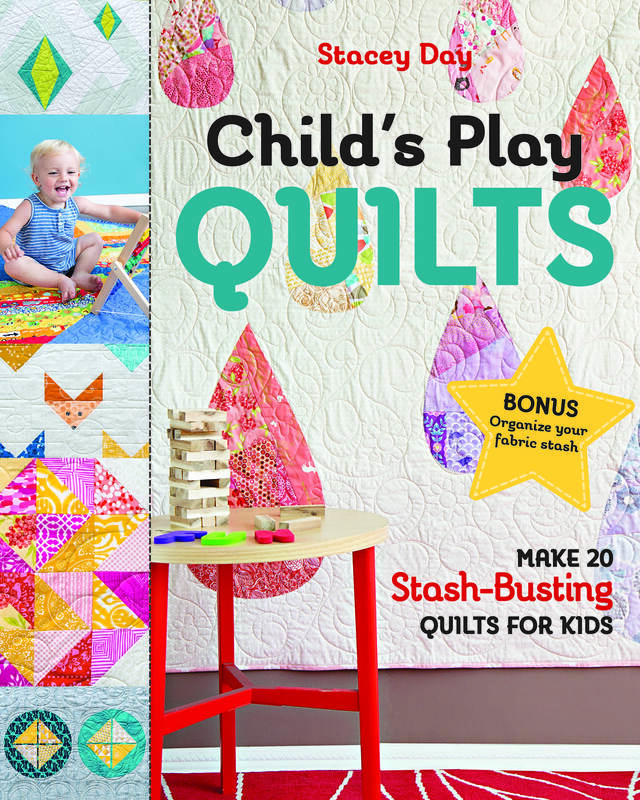 Enjoy your scones while making Melissa’s lovely Starburst quilt!